You are attracted to Cancer due to their mystery and because you are associated with this sign by brilliance, physical attraction, and a good life (food and drink, and entertainment). 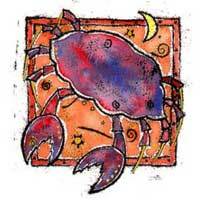 Together with Cancer you will strive to gain power, safety and goods, because Cancer will influence that part of the solar horoscope related to uncertainty, mystery, puzzles, and will consequently make you seek solutions, save money for a while. 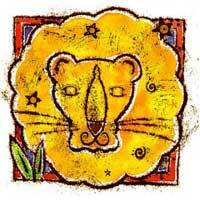 Your signs attract each other like two magnets (opposite poles). You will be preoccupied by groups, clubs, institutions and restrictions. But you have questions of a personal nature, which you do not necessarily want to disclose. Cancer will wrap you in mystery. You see this individual as mother, boyfriend, chill and provider. But he will influence areas related to secret fears, debt, phobias. You like mystery and intrigue, and Cancer offers that. And if he is smart, it will take you a long time trying to understand everything. You need this person in your life at least some, if not all the time.